One family is thankful that their son is home safe and sound after the toddler was missing for 16 hours in a British Columbia forest. Issac Leuenberger’s family was panic stricken after the toddler disappeared during a family hike on Saturday night. Within five minutes of his disappearance, everyone in the campground they were staying at had pitched in to find him, Issac’s great-aunt Evelyne Fahselt told CTV News. 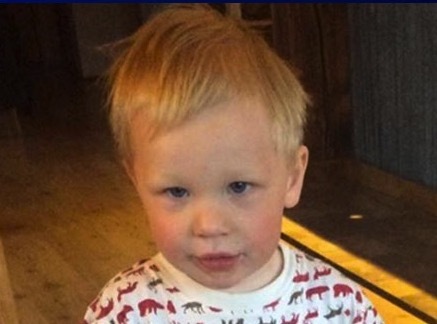 A team of police dogs, two helicopters and 70 search-and-rescue volunteers searched the local area for the toddler through the night and into the morning, Fahselt said. “It was awful. It was awful, especially in the dark,” she recalled. The campground is also located along the western slopes of the Rocky Mountains and surrounded by winding trails and several small lakes. Miraculously, Issac was found the next morning around 11 a.m. by a volunteer heard a strange noise from the bushes. Almost 3 kilometres from the campground, he was spotted sitting just off a trail with plenty of scratches, but otherwise, in good health. “(At) first (they) maybe thought it (was) a bird or a squirrel, and realized it was young Issac there, so they were able to radio back that he had been found,” Cpl. 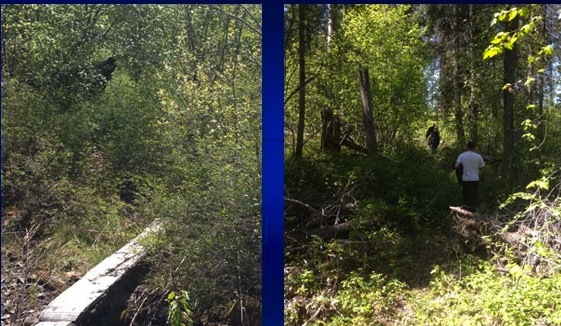 Chris Newel of the Cranbrook/Kimberley RCMP detachment told CTV. The boy’s grandmother says she believes the family’s prayer circle the night before helped deliver Issac to safety. “We believe that made a big difference,” Jill Leuenberger told CTV Calgary. 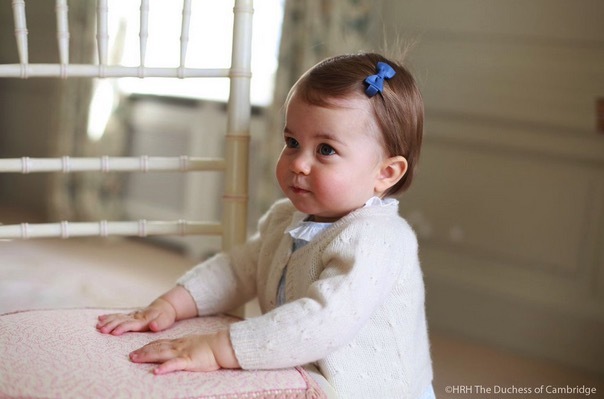 Kensington Palace Shares New Photos Of Princess Charlotte Ahead Of Her Birthday!